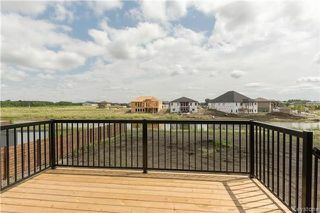 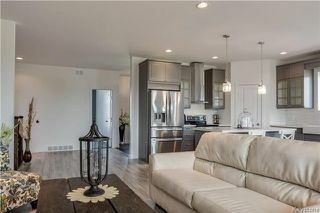 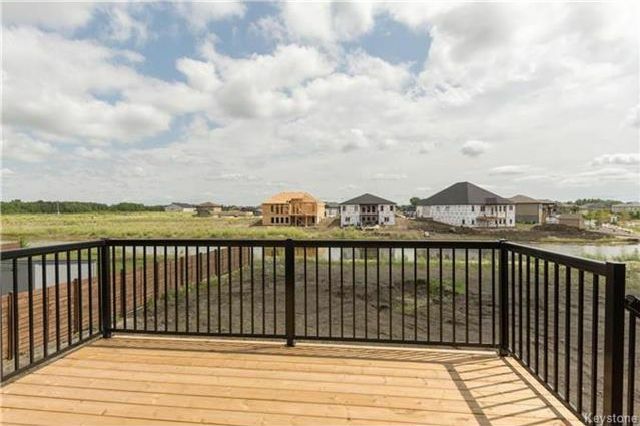 Stunning waterfront property located on a quiet street in the heart of Oakbank. Quality and craftsmanship are at every corner. 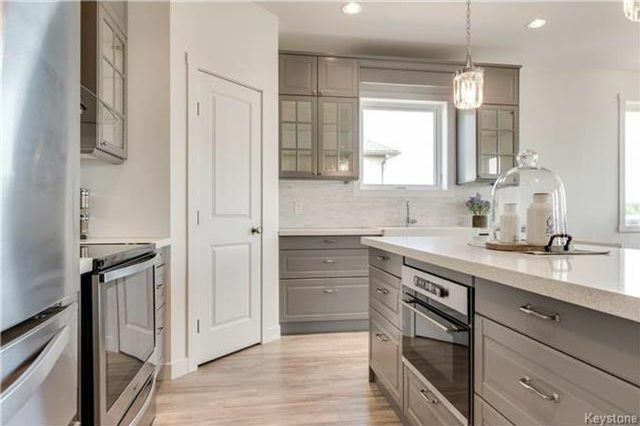 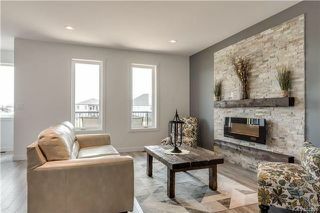 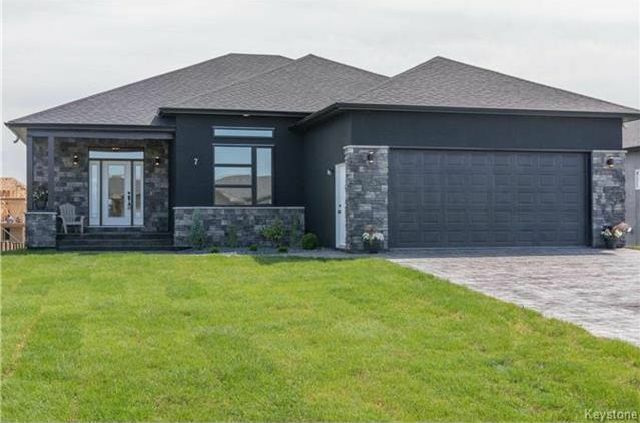 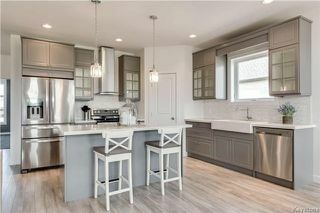 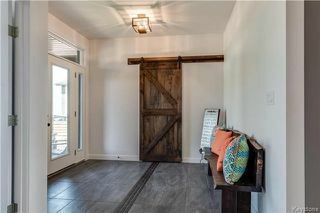 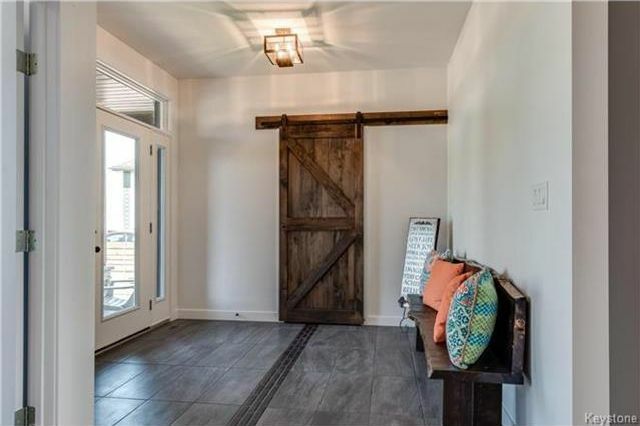 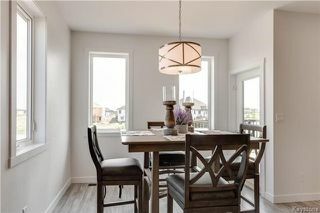 From the stunning stamped concrete driveway, the incredible grand entry way with walk in closet hidden behind a fabulous barn door, to the open kitchen and living room complete with quartz counters, SS appliances and beautiful fire place. The classic decor will match any taste! 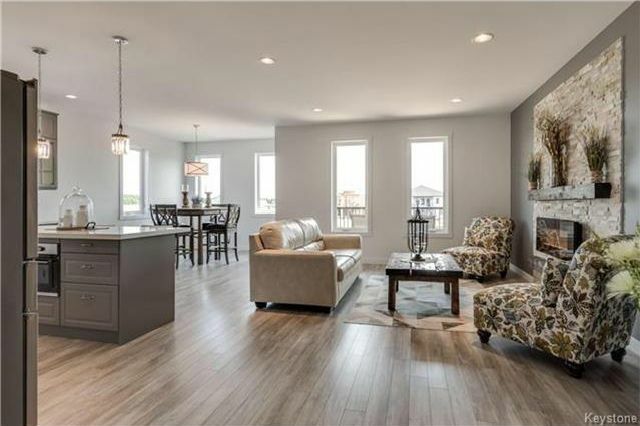 This is the home you deserve! 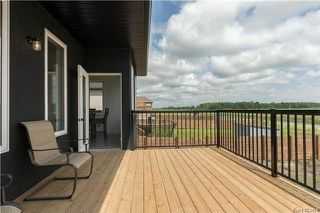 Located off the dining room is a fantastic 12X14 deck for those fabulous summer evenings. 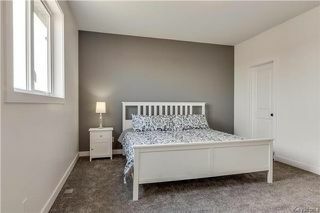 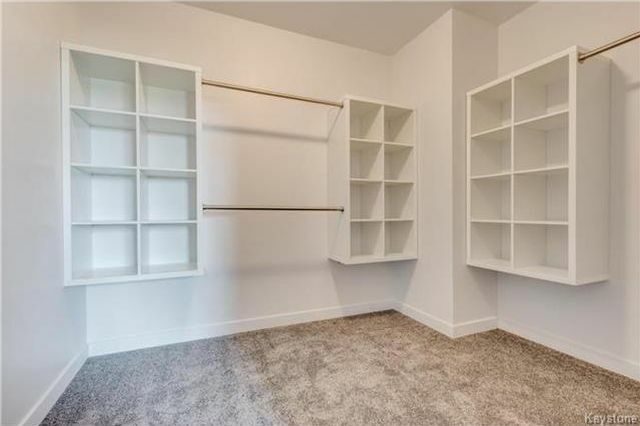 The amazing master bedroom with generously sized walk in closet is a dream come true! 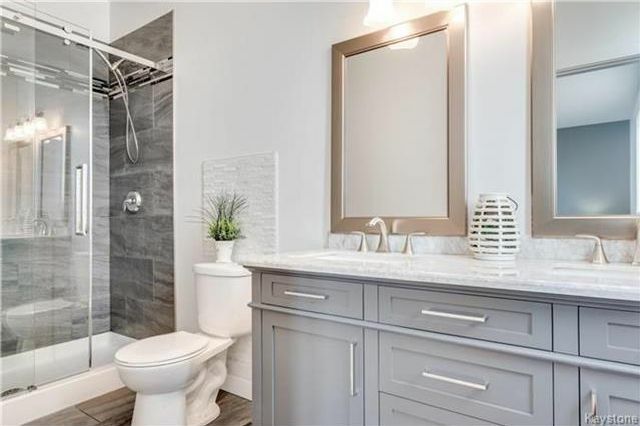 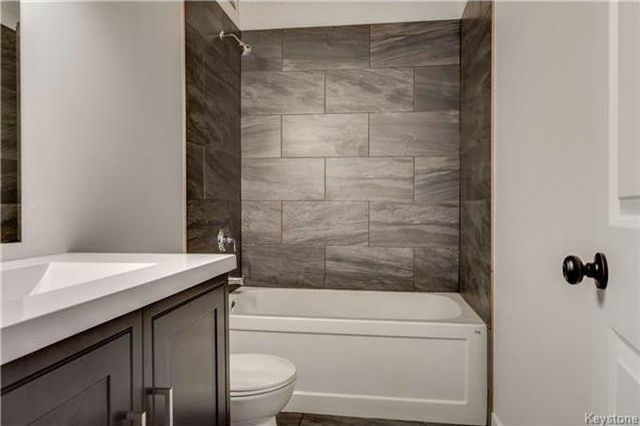 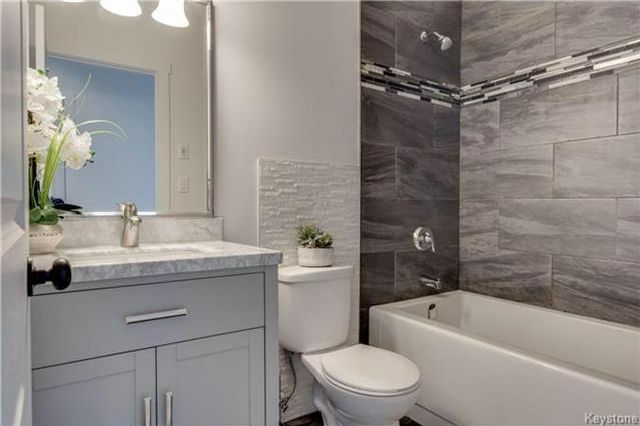 The stunning tile work in your ensuite is fantastic. 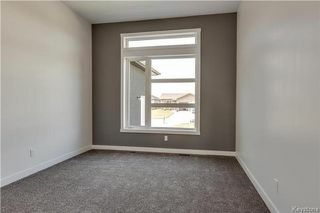 The two additional bedrooms on the main floor are spacious AND each have a walk in closet! 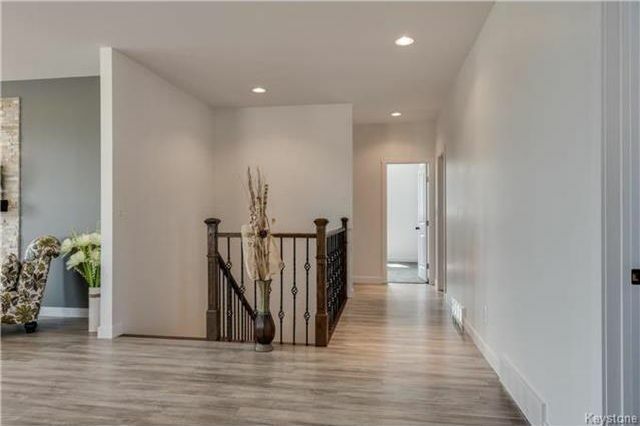 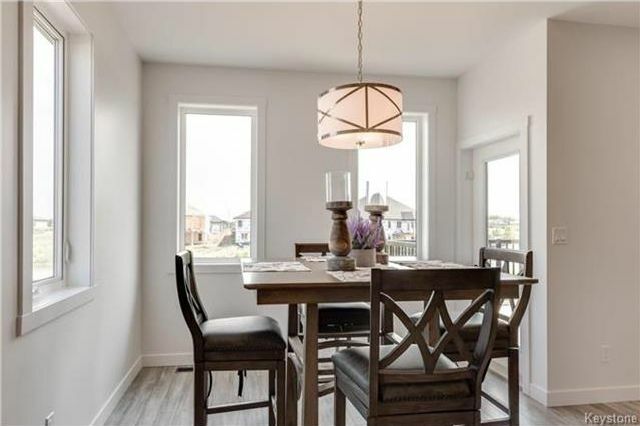 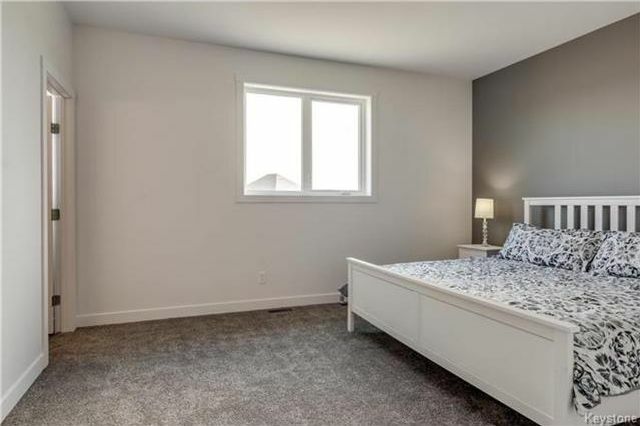 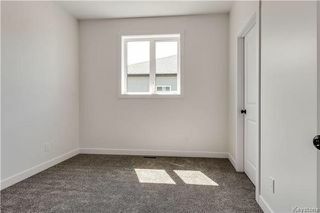 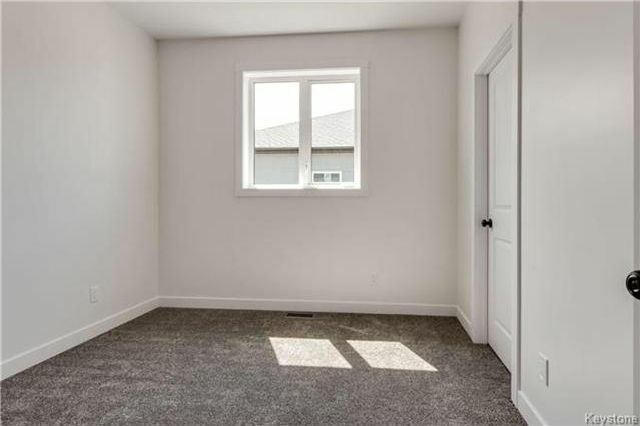 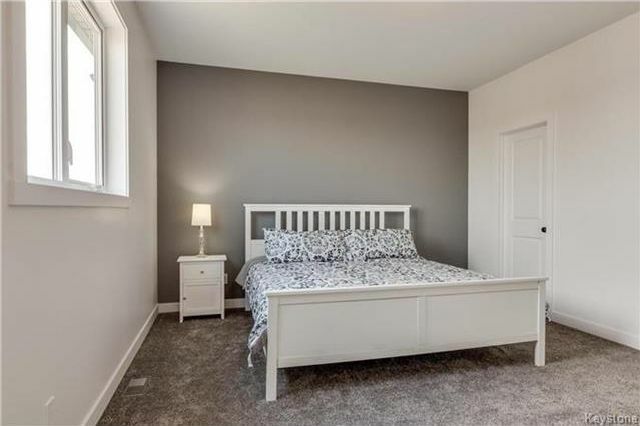 The partly finished basement is drywalled and contains a fantastic 4pc additional bathroom. 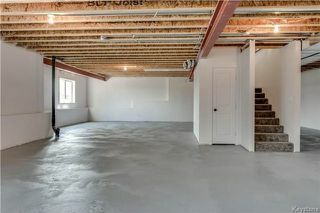 The painted basement floor creates a fully usable basement space. Do not miss out on this masterpiece!